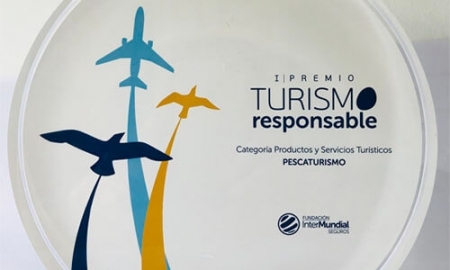 Fishingtrip Majorca (Pescaturismo) has won the award for the best international initiative in responsible and sustainable tourism of the Feria Internacional del Turismo (Fitur) of 2018, among 56 projects from 13 countries. 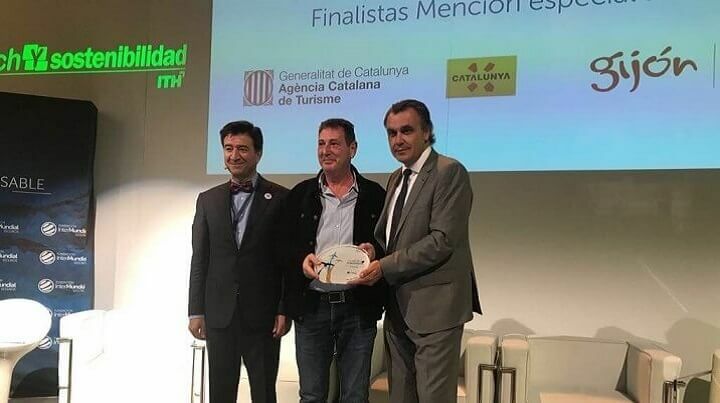 The award, granted by Fitur, the Instituto Tecnológico Hotelero and the fundación Intermundial, recognized the Fishingtrip Majorca (Pescaturismo) initiative for being "a project with a large educational component and respect for the environment, which also proposes a new source of income for the fishing sector", through the development and activation of a tourism that advocates responsible practices with the environment, the economy and the local society. 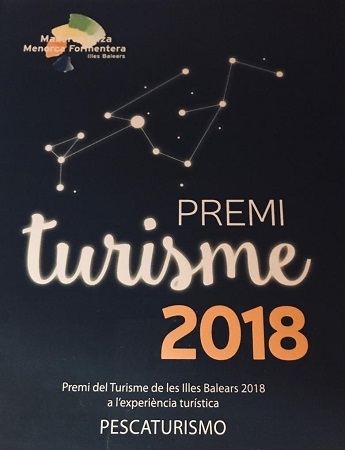 Fishingtrip Majorca (Pescaturismo) has won the Balearic Islands Government's best tourist Experience Award of 2018. 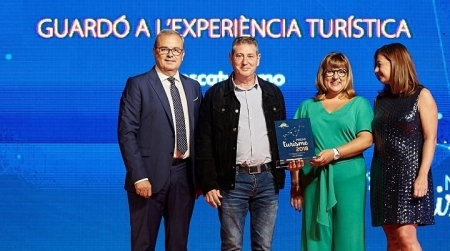 The Balearic Govern has awarded Fishingtrip Majorca (Pescaturismo) for developing a new tourist experience in Mallorca and Menorca, that "improves the quality of the experiences that are offered to the tourists and supposes a dynamic differential offer of the environment". 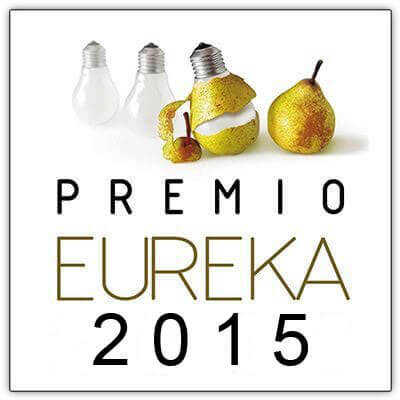 The award highlights that Fishingtrip Majorca is an initiative that "emphasizes the things that make the Balearic Islands unique, improve its image and value the uniqueness of the patrimonial, cultural and natural resources of the archipelago, under criteria of quality and sustainability"
Fishingtrip Majorca (Pescaturismo) wins the Eureka Award for Best Business Project and entrepreneurial initiative of 2015.
Business recognition occurred when the project was still an idea and helped crystallize it. 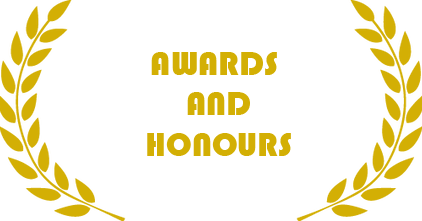 The path undertaken by Fishingtrip Majorca (Pescaturismo) from that date until now has served the local development agency Palma Activa, that awards the reward among more than a hundred initiatives of Mallorca, to set an example in each edition and show entrepreneurs that ideas can become reality.